HTTPS is a security-enhanced version of Hypertext Transfer Protocol (HTTP), the application protocol through which all data communication on the web happens. HTTP helps web users retrieve web pages. HTTPS, or HTTP Secure, does the same but in a more secure manner. HTTPs functions so that unauthorized users cannot access information they are not supposed to have. Definitions: what do the terms mean? What's the difference between HTTPS, HTTP, and SSL? Both HTTP and HTTPS help web users transfer and receive information over the Internet. HTTPS with its secure information transfer, however, is particularly important for sites where sensitive information is sent, such as ecommerce sites where users submit payment information like billing addresses, phone numbers and credit card data. HTTPS works with the protocol known as Transport Layer Security (TLS), or previously Secure Sockets Layer (SSL), to encrypt sensitive data, prevent the alteration or corruption of data during transfer, and authenticate certain users to communicate with the website. Essentially, HTTPS provides security by generating short-term session keys, or encryption codes, for the data transfers between a user and the website server. These security keys must be certified by a certificate authority such as Comodo or Symantec. The original use for HTTPS was for ecommerce transactions, email, and other sensitive data transfers. Today it has become the standard for all websites, endorsed by Google itself and now a requirement for many advanced features like progressive web applications. Any site that deals with secure information should definitely be using HTTPS. Even sites that do not deal specifically with sensitive data, however, can still benefit from HTTPS. Google itself has been one of the biggest advocates in Search of the universal applicability of HTTPS. 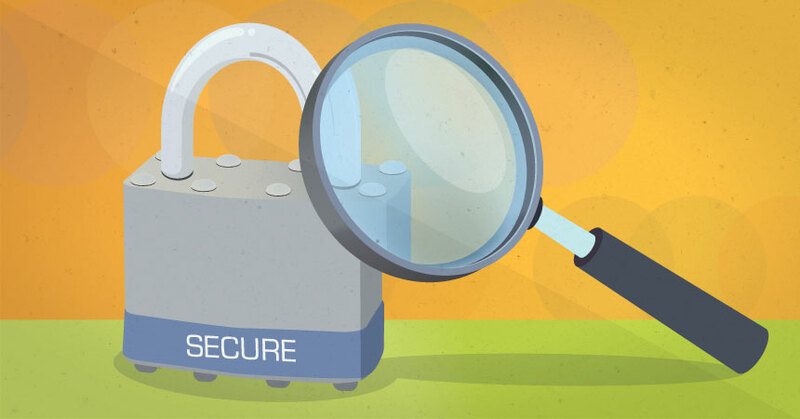 Speaking at BrightEdge's Share16, Thao Tran, Global Product Partnerships at Google, stated that HTTPS, "and making sure your site is secure is an imperative... The future of the web is a secure one, so make sure people in your organization understand HTTPS, and it should be on the roadmap." The endorsement from Google and the consensus from SEO authorities that you should migrate your site to HTTPS now, if you haven't already, isn't just another SEO flavor-of-the-month novelty. The security risks associated with HTTP are real and have potentially severe consequences, especially if you are in ecommerce, finance, deliver some kind of SaaS solution, or have any other business model that involves handling sensitive customer data over the internet. Most notably, HTTP has the potential for an internet service provider -- or another outsider actor -- to actually tamper with pages that your site visitors navigate to, including changing content or removing elements from the page. In the case of ISPs this is sometimes used to insert advertisements or behavioral tracking cookies for advertisements, but can be put to far more nefarious uses in the hands of other parties. What are the security risks of HTTP? Read our take on why HTTPS is essential for any brand that wants a real presence online. It is important to note that the SEO benefits from switching to HTTPS do seem minimal currently, the risks involved in not migrating are huge. Not only are site visitors deprived of a large amount of security -- poor security is about as bad as UX can get -- but Google has stated that Chrome now displays "Not Secure" next to a site's URL in the browser window when users try to fill out a form. 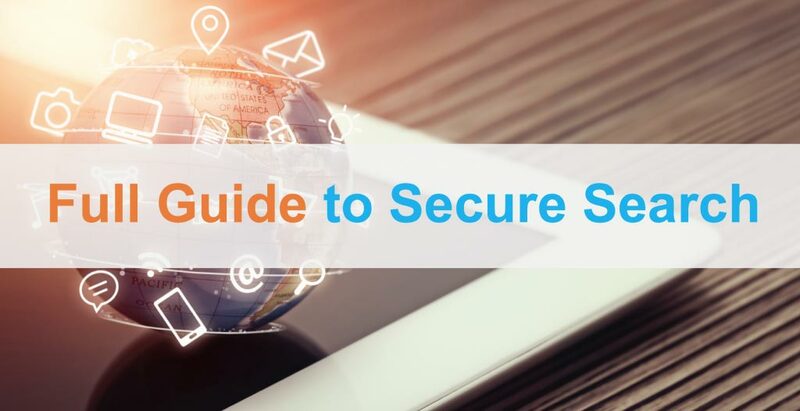 You can also get our detailed guide to HTTPS site migrations, which lists out migration tasks for both SEOs and digital marketers as well as web developers. HTTPS vs HTTP is a question that has plagued many site owners as they try to remain compliant with Google and provide a secure space for their visitors. Those interested in making the switch should review the above steps adopted from Google’s suggestions and see how it might impact them.